Las Vegas might be known as “the” place to go if you’re a fan of gambling but what if you want a little more culture to go along with your bets? In 2015, Las Vegas welcomed 41 million visitors who each stayed in one of the city’s 150,544 hotel rooms and gambled in at least one of the 31 casinos located on or around the strip. Of course, in Las Vegas, anything can and does go but after a while things start to feel too much like déjà vu even if you check out our top five Sin City clubs. Each casino blends into the other. Now, if you’re looking for a destination with just as much gamble as Vegas but a little more in the way of alternatives, then Atlantic City is worth a try. New Jersey’s casino hub not only welcomes over 26 million visitors each year but strewn across the city is a network of hotels and casinos that cater to the tastes of all travelers. From music lovers and comedy nuts to amateur historians and gamblers, there’s virtually something for everyone in Atlantic City. So, before you follow my advice and invest in an Osprey Meridian backpack and pack your bags, here’s a look at some of the top destinations in Atlantic City. 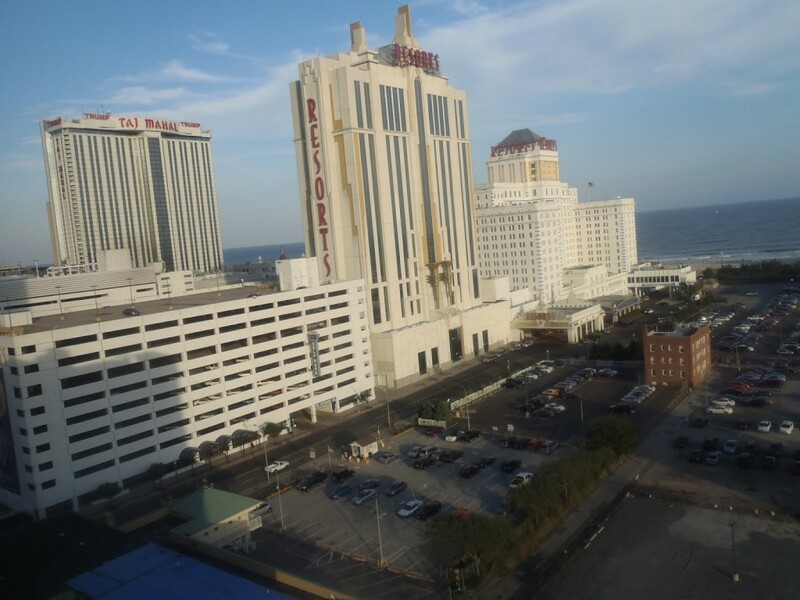 When it comes to music, the Boardwalk Hall is a great venue but if you want something a little more involved, then the Tropicana Showroom inside the Tropicana Hotel and Casino is a must. Known as the largest entertainment venue in town, this 2,000-seater auditorium is cast in the style of a Broadway theatre both in terms of looks and acts. 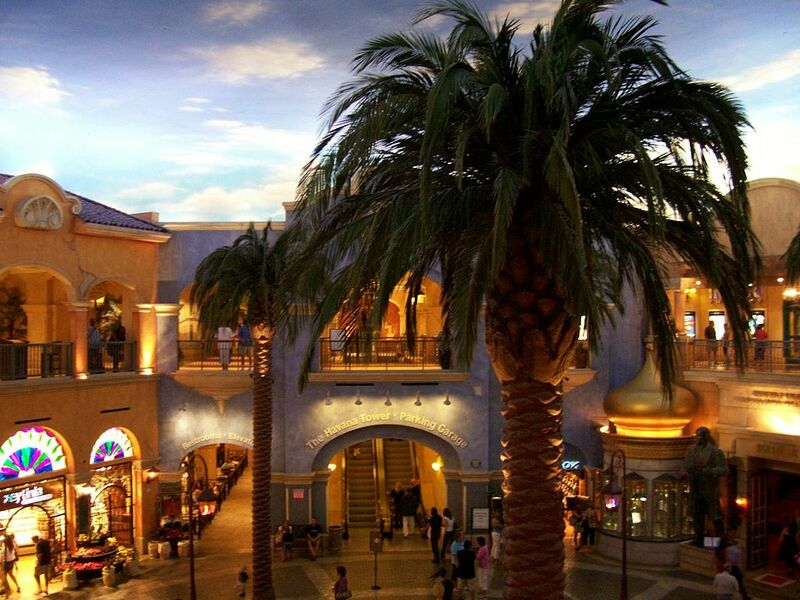 In addition to welcoming legendary music acts such as Pat Benatar, KC and the Sunshine Band and Boyz II Men (who have a residency at the casino), the Tropicana Showroom also hosts sporting events, musicals and revues. Of course, aside from the plush seats and the imposing stage, the Tropicana Showroom also features state-of-the-art sound system and lighting. The sound system was built by the Claire Brothers in 2000 and was complemented by a new automated lighting rig in 2002. The combination of lights and sounds is one of the main reasons the Tropicana Showroom is known as the premier entertainment venue in Atlantic City. So, whether you’re a resident of the hotel and able to visit the box office or an outsider logging on to Ticketmaster, make sure you checkout this venue if you’re in town and looking for some top entertainment. Gambling is a big part of life in Atlantic City, but you don’t need to place a bet to get in on the action. Fans of the World Series of Poker (WSOP) or the World Poker Tour (WPT) will have seen some of the best players on the planet winning millions of dollars on television or the internet. When millions of people saw Chris Moneymaker (an amateur at the time) win the 2003 WSOP Main Event for $2.5 million, it sparked a poker revolution. The game’s top players suddenly became celebrities as the likes of Daniel Negreanu, Phil Hellmuth and Doyle Brunson all appeared on TV and in movies. Today, many of these pros ply their trade in Las Vegas alongside the latest generation of online poker stars such as Jason Somerville. The New York native has more than $3.5 million in live tournament earnings and currently teaches more than 171,500 followers on Twitch, where he also has more than 11 million views. You can now see the poker pro doing his thing in Atlantic City. Resorts Atlantic City is a very active poker hub that allows people to follow in the footsteps of Somerville. Not only that, but Somerville organizes some of the city’s top poker events, including Run It Up Resorts Rumble alongside other pros such as Vanessa Selbst and the aforementioned Moneymaker. 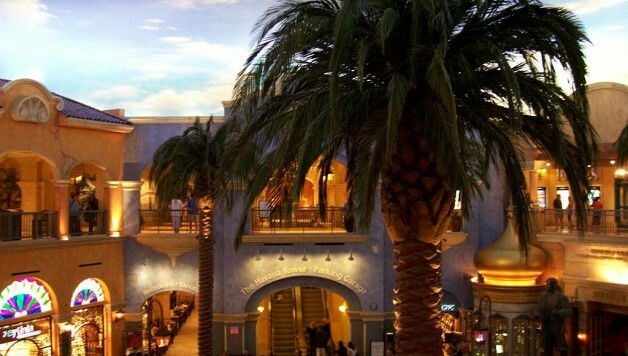 So anytime you want to see a poker pro in AC, Resorts is the place to go. If you’re a fan of history, then Caesars Atlantic City is a must. While the décor might be pseudo-historical, you can still get a vibe for all things Roman inside the hotel. After it was purchased by Caesars Entertainment in 1977, the former Johnson Regency Motor Hotel was given a complete makeover and transformed from a 425-room hotel to a 548-room hotel and casino. Today, the venue boasts 1,158 rooms, 145,000 square feet of gaming space and some of the most impressive internal features of any hotel in Atlantic City. In fact, in between the Qua Baths & Spa, the Toga Bar and a replica of a Roman piazza, the rooms offer the kind of luxury Caesar himself would have appreciated. Thanks to Simmons mattresses, 300 count cotton sheets and marble showers (in the higher end suites), you can step back in time and indulge yourself like the Ancient Romans did when you visit Caesars Atlantic City. Although it might not be a true historical journey, the fact you can live like an Emperor or Empress for a few days more than makes up for it. When it comes to laughs, the Borgata is certainly the top dog. Despite tussling with the Tropicana’s Comedy Stop for top billing over the years, the Borgata Comedy Club is now the best venue by default due to the unfortunate closure of the Comedy Stop. However, just because it’s the winner by default, it doesn’t mean it’s not a world-class comedy venue. In fact, it’s one of the best places to see comedy in the state. Filled with 1,000 seats (all of which offer a fantastic view of the stage), the Borgata Comedy Club has become a home for established comedians and rising stars alike. For those wanting a mainstream act, a quick glance through the previous residents will show you that it’s a laugh-a-minute place. From Wanda Sykes and Jerry Seinfeld to Eddie Murphy, some of the finest American comics have performed at the Borgata. Add to that roster of stars the likes of Richie Minervini and plethora of local talent and you’ve got a venue that offers entertainment as impressive as the building itself. As you can see, Atlantic City has a lot to offer if you are looking for a US travel destination beyond the likes of Orlando and San Francisco. Whether you’re a gambler or a musician, the city’s hotels offer a little something for everyone and if you manage to follow our guide then you should find the perfect AC hotel for you.